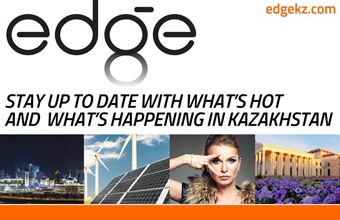 I am coming from Kazakhstan, the country which inherited around 1,500 nuclear weapons from the Soviet Union making it the 4th biggest nuclear arsenal in the world at the time. For almost half a century, from 1949 until 1989, the Soviet Union conducted 456 nuclear tests above and underground at the Semipalatinsk Nuclear Test Site, known also as Semey polygon, in the eastern part of Kazakhstan. The energy of the tests released in turn was roughly equal to the capacity of 2,500 Hiroshima atomic bombs. Therefore, I believe that role of the Comprehensive Nuclear Test Ban Treaty Organization (CTBTO) is vital and instrumental in banning nuclear tests everywhere in this world forever, in order to prevent further damage to human health and the environment. The horrific experience of being victim of the Soviet nuclear tests stimulated strong public opposition to nuclear weapons in Kazakhstan, supported by Kazakh leaders. A civil society movement “Nevada-Semipalatinsk” (Nevada-Semey) guided by Olzhas Suleimenov led to the closure of nuclear test site on August 29, 1991 – preventing any further nuclear tests in Kazakhstan. The role of young people in peace and security is important, particularly participation and involvement in the area of nuclear issues. Youth and future generations are impacted by the legacy of nuclear tests and the threat from nuclear weapons policies, and so their voice must be included. This is rightly highlighted by the CTBTO Youth Group. Thus, I was honoured to participate in the First CYG Moscow conference in 2017, where I had an opportunity to contribute to the initiative of youth diplomacy pledge. These efforts of Kazakhstan will have a positive impact on present generation to work on building a world free of nuclear weapons and contribute to the entry into force of the CTBT in the nearest future. 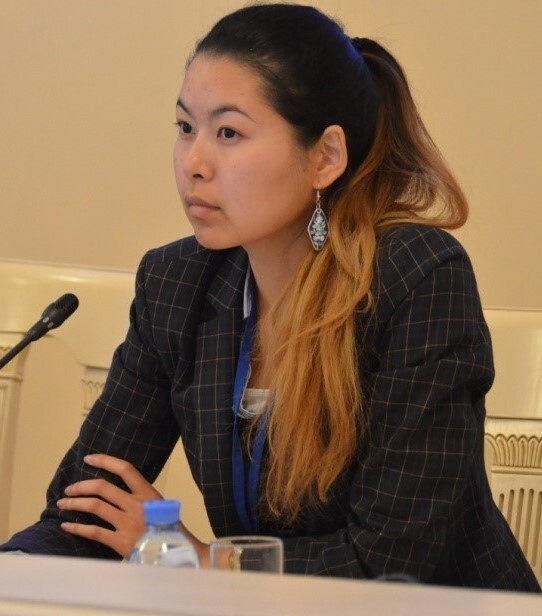 The author is a CYG member from Kazakhstan, a convener of Abolition 2000 Youth Network and a PNND Coordinator for CIS countries.